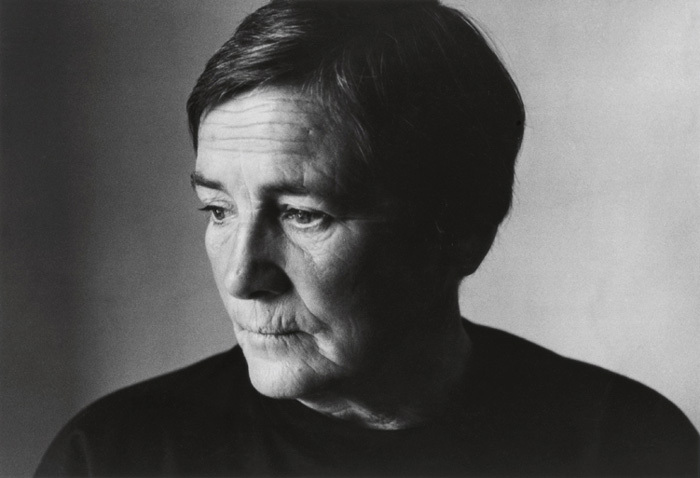 You are here: Home / All Posts / Rare Find: Artist Agnes Martin Interview! I may not find her artwork visually stimulating, but the thought behind her work, and more importantly the woman herself, are amazingly interesting. Martin has been discussed on his blog before. Guest writer/contributor Christina Lazarakis (having now moved on to her own blog Small Kitchen Chronicles) wrote this article Thank You, Agnes Martin, for Making Me Hate Your Painting! Now, to be fair, there is a feeling of pretension to this interview which makes me cringe. I try hard to avoid pretentious art or discussions. I abhor them in all honesty. But Martin’s views on art, and life, are quite interesting and beautiful. 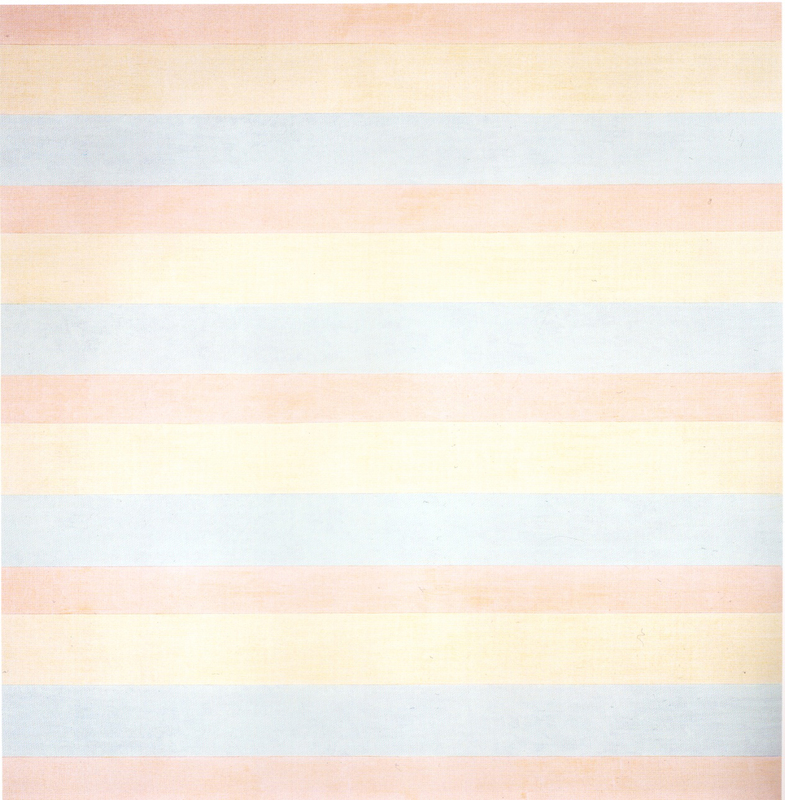 So, for making me think, ponder and grow because of your art, Agnes Martin, GuA salutes you! « Revisit: Love Me Some FIRE! Molotov Art of Russian Artist Radya Timofey! Wow, how interesting! I’m so glad you stumbled upon this interview because her take is fascinating. Thanks for sharing, honey!